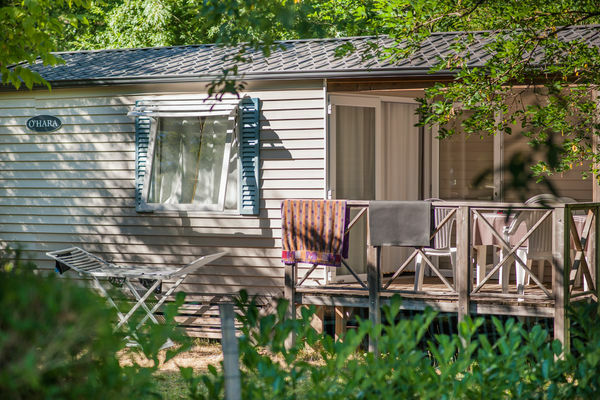 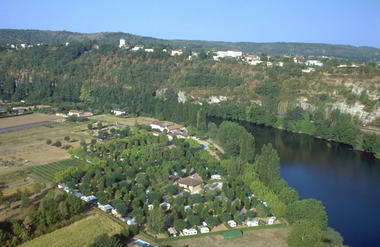 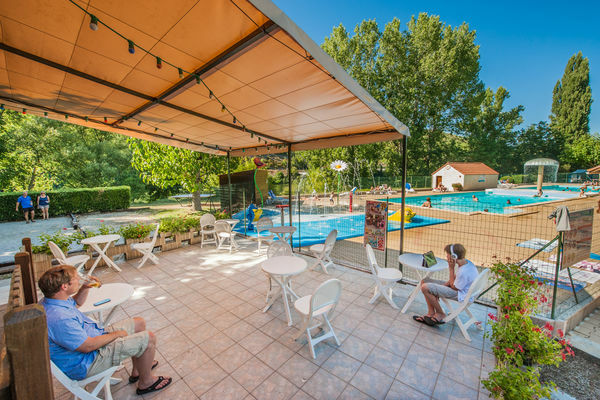 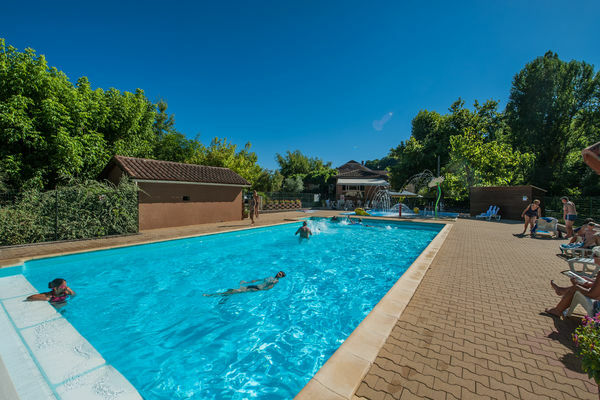 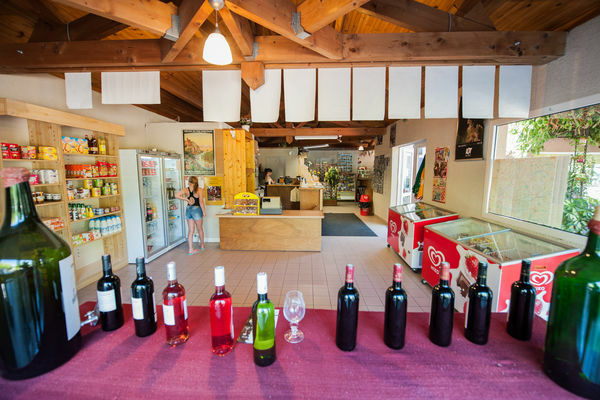 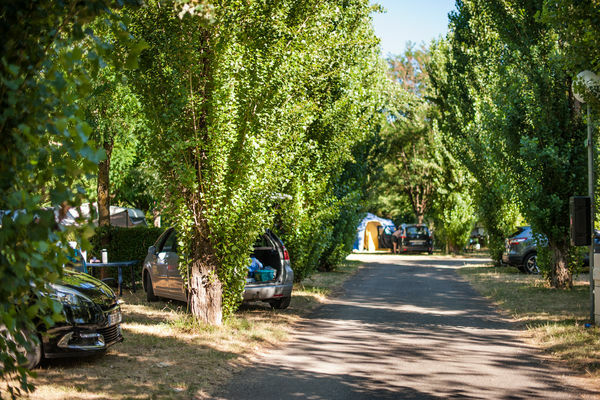 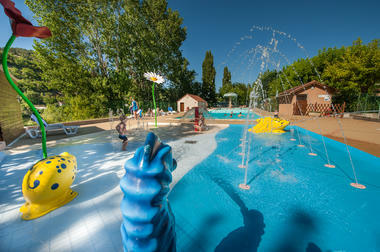 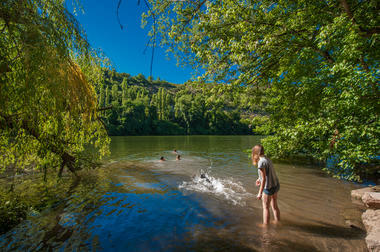 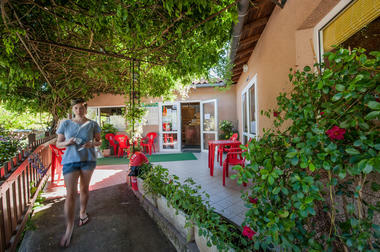 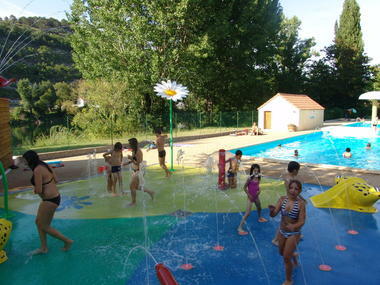 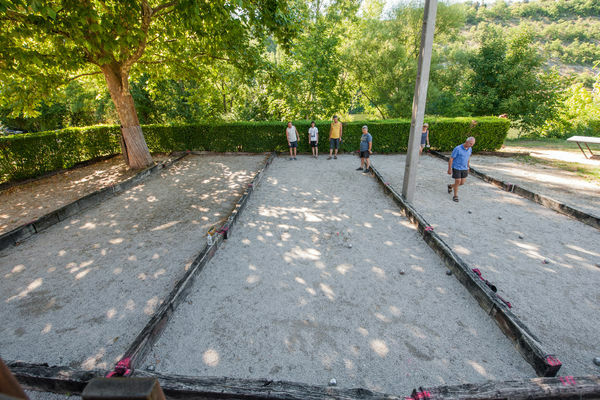 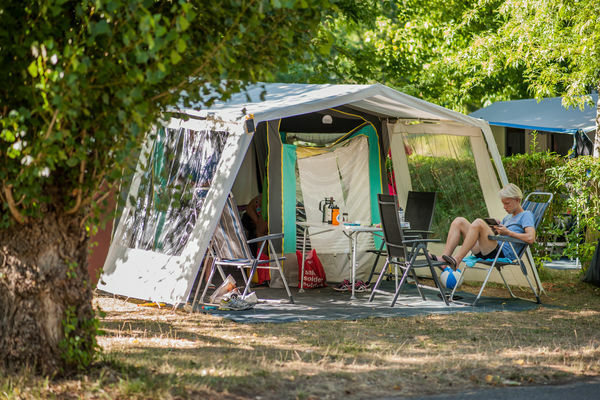 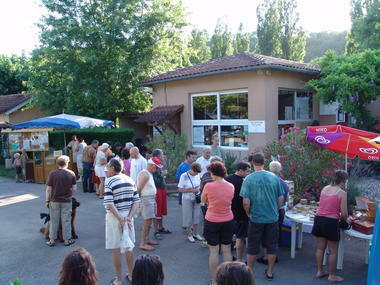 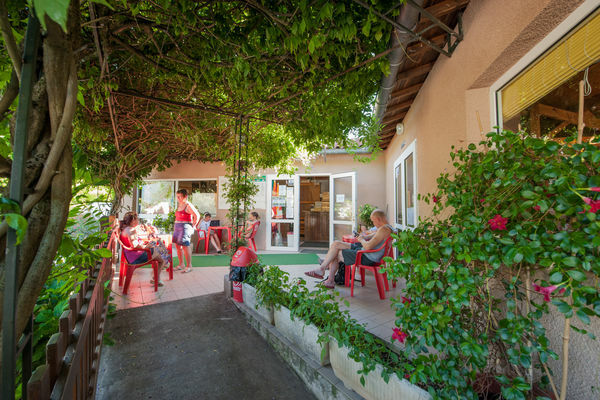 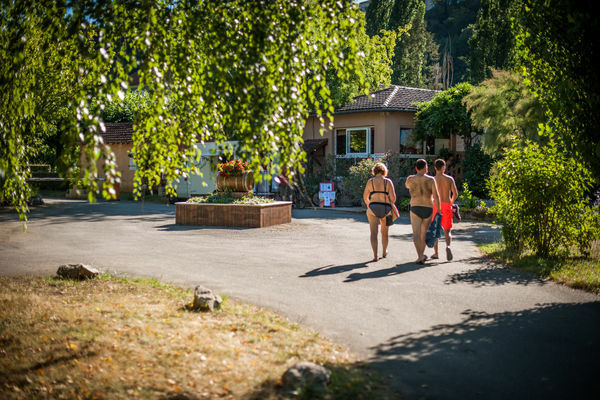 « Rivière de Cabessut » camp site is on the banks of the river Lot 1.5 km from the centre of Cahors. 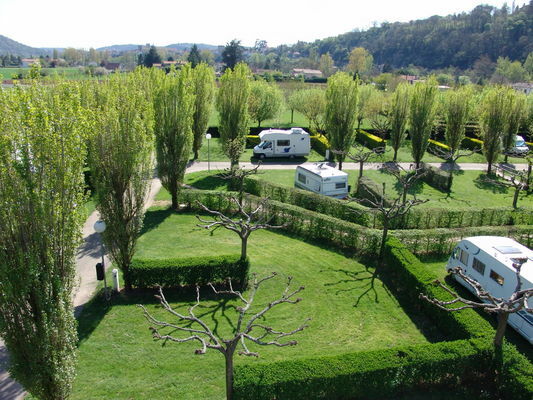 The site is shaded, with pitches of about 100 sq. 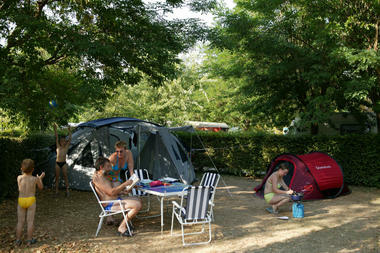 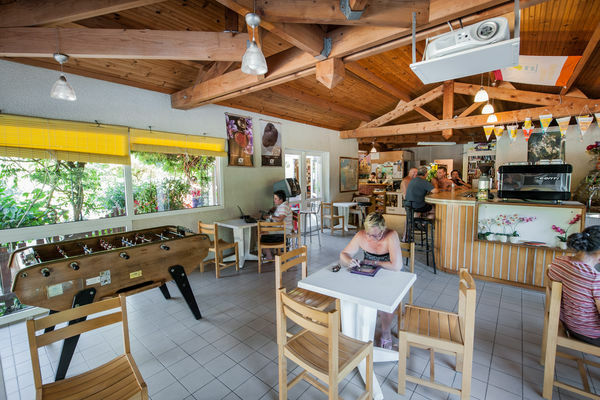 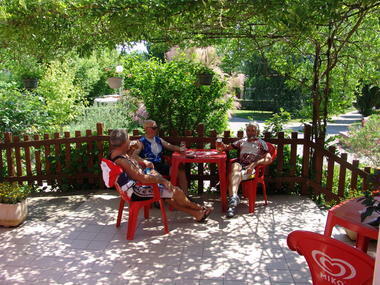 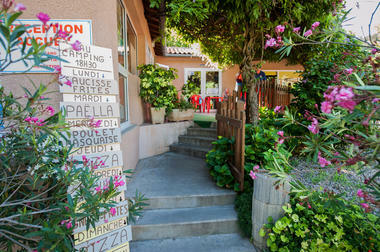 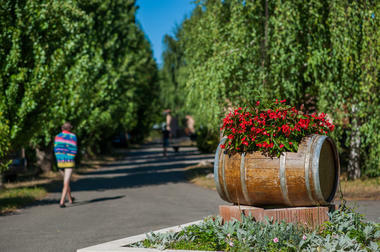 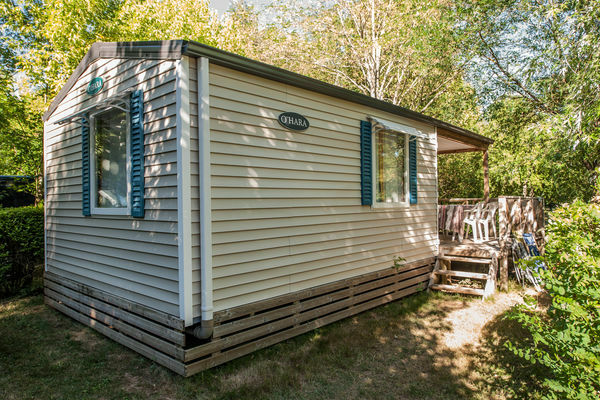 m. This is a family site where people come to relax in a verdant setting. This location enables you to visit a very large number of sites and monuments within a radius of 30 kms.